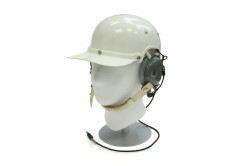 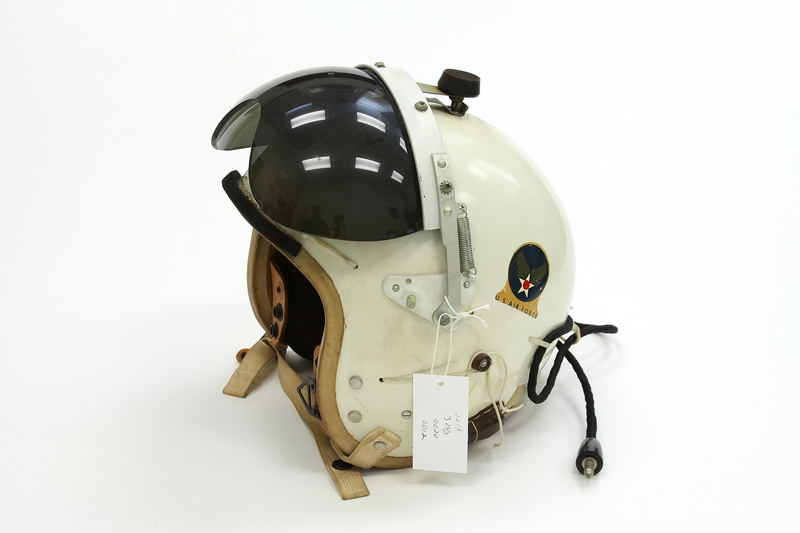 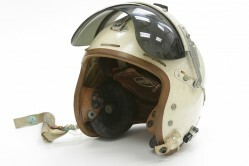 This P-4A flying helmet has a white fiberglass shell, leather and twill sling, and a smoked visor. 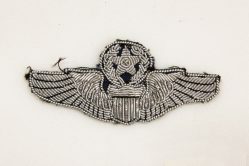 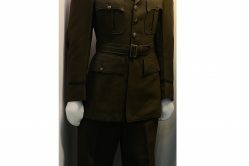 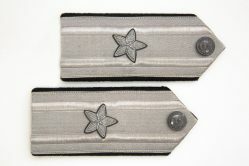 It was worn by Colonel Rayvon Burleson, a pilot during his 30-year career who flew B-36, C-54, C-124, C-97, C-121, C-124, C-133, and C-130 aircraft. 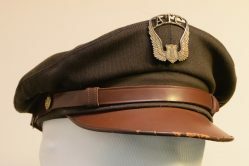 He served two tours of duty in Saigon during the Vietnam War as Director of Rescue and Commander of the 3rd Air Rescue and Recovery Group.